Provide comfort for the family of Lena Kirkland with a meaningful gesture of sympathy. Lena Mae Kirkland was born on March 11, 1939 to Jim Gamble and Lela Belle Craddock. She attended Rosenwald School in Newville, Alabama. She was a member of True Vine Chapter 181 Order of Eastern Star. Lena was a Deaconess at St. Matthew Baptist Church where she was a member for approximately 60 years. Lena departed this life on Tuesday, March 5, 2019. 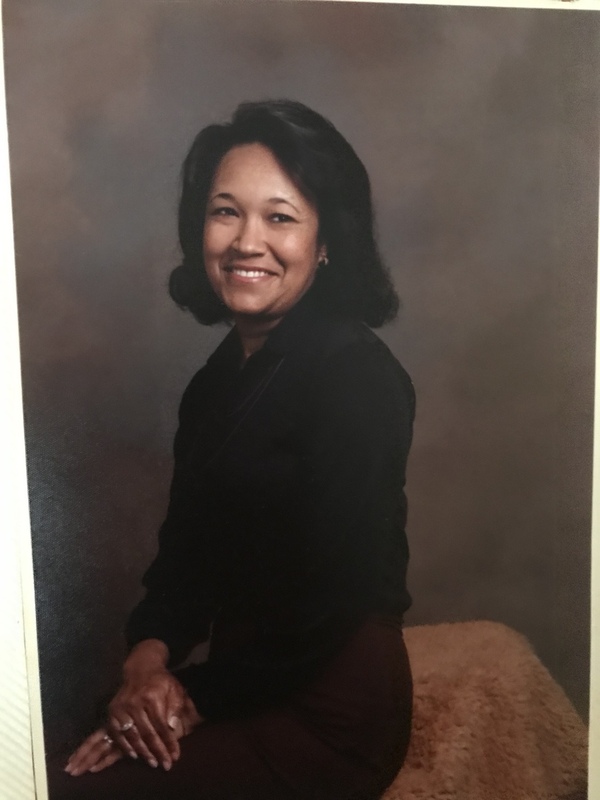 She was preceded in death by her son, Willie Jerome Kirkland; granddaughter, Jirishua “Rish” Thompson; parents; Jim Gamble and Lela Belle Craddock; in-laws, Bozzie and Corrine Kirkland; sisters, Rebecca Palmer and Virginia Craddock. 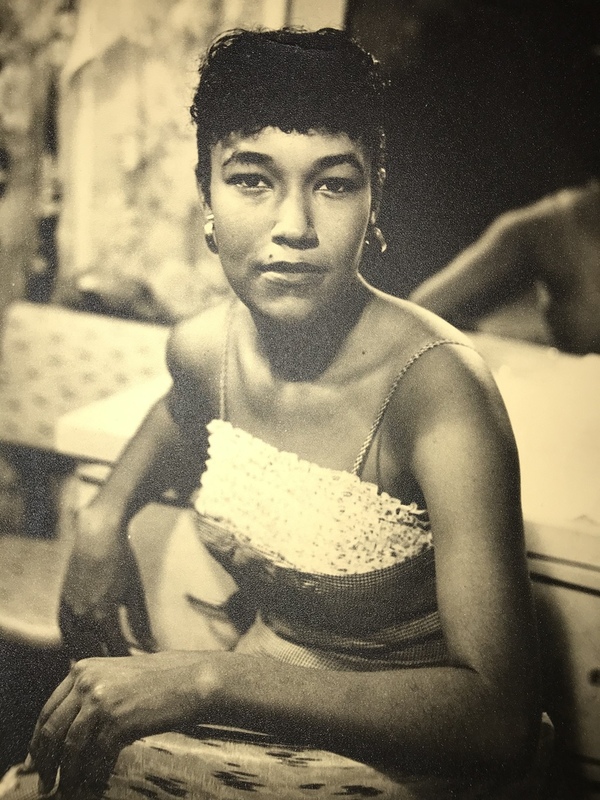 Lena leaves behind to cherish memories: her beloved husband, Willie Earl Kirkland; children, Wanda Kirkland and LaTosha Bing (Kenneth); stepson, Kenneth Kirkland (Joyce); brother, Sinard Smythe; 11 grandchildren; 16 great-grandchildren; goddaughter, Yvette Carter; several other relatives and a host of friends. To send flowers to the family of Lena Mae Kirkland, please visit our Heartfelt Sympathies Store. We encourage you to share any memorable photos or stories about Lena. All tributes placed on and purchased through this memorial website will remain on in perpetuity for generations. Provide comfort for the family of Lena Mae Kirkland by sending flowers.